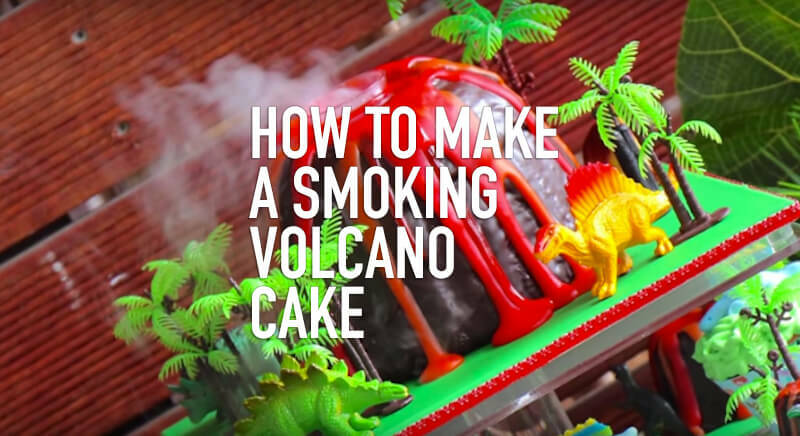 This amazing smoking volcano cake idea comes from My Cupcake Addiction, as well as being delicious to eat is is also a work of art. It will surely please kids at a party, but will also leave adults admiring it as well. 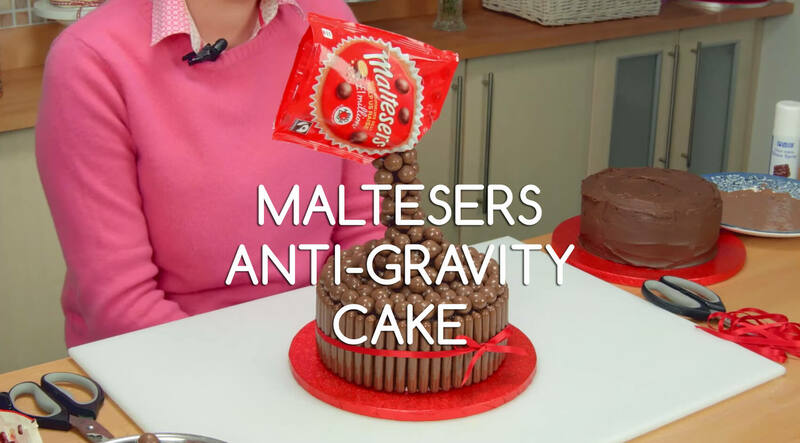 The instructions and how to make this cake are shown in the video below. 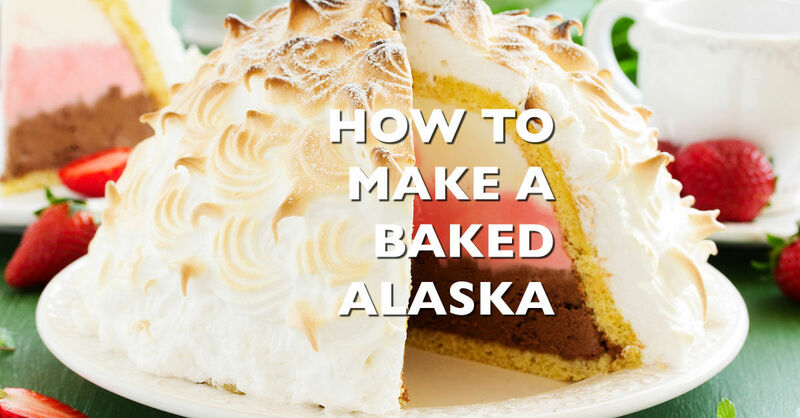 Go ahead and click on it to see how this volcano cake is made. For the chocolate cake we have shown our recipe for making it, feel free to try either one. 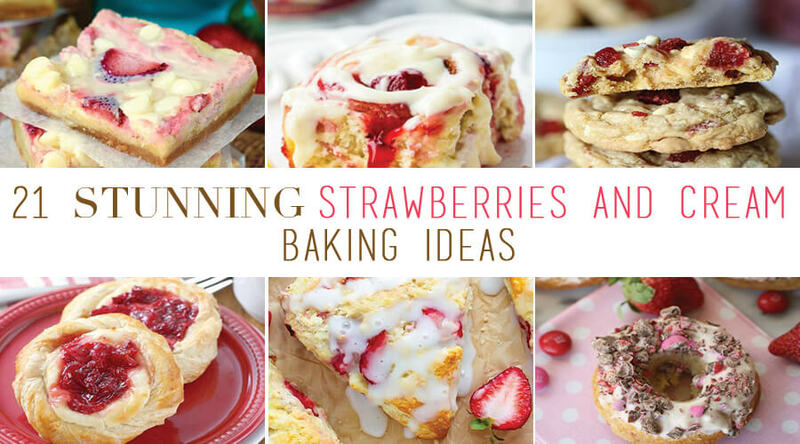 Cream together your butter and sugar in a mixing bowl until light and fluffy then whisk in your eggs one at a time. Sift and fold the flour into the mixture and when it is combined, add in your cocoa powder, baking powder and vanilla and gently continue to fold until it is combined into one smooth cake batter. Grease the jumbo cupcake silicon mould and pour the cake batter into the bottom half and the top. Bake on the middle shelf of the oven for 25-30 minutes or until it is fully baked (when a toothpick can go into the middle and come out clean). Allow the cake to cool before turning it out and slicing it vertically through the middle so you have 2 layers. Heat 200ml the whipped cream in a saucepan. Pour the heated whipped cream on the dark chocolate and mix until chocolate has melted. Heat the remaining 200ml of whipped cream. Pour half of the heated whipped cream over 300g of white and repeat again for the second half of the 300g of white chocolate and mix until melted. Add in the orange food colouring to one of the white ganache and add the red food colouring to the second white ganache. Use a knife and cut off the hump off the top of the jumbo cupcake. Turn the jumbo cupcake upside down on the cake board, this will be the base of the volcano. Use a knife to cut the top of the jumbo silicon cake, so that it can sits on top of the base of the volcano. 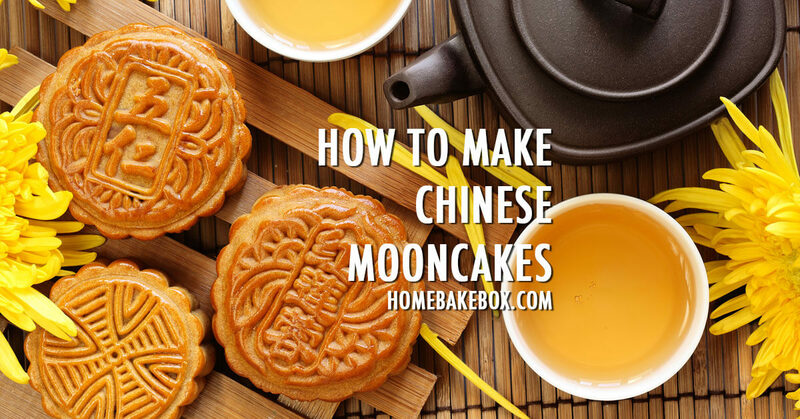 Use a round cookie cutter to make a hole in the middle of the base, approximately a few cm thick. Use the cookie cutter to make a hole all the way through the middle of the top piece of the volcano. Place the top on the base of the volcano. Pour the dark chocolate ganache all over the cake (avoid the hole). Pour a mixture of the red and orange ganache in the hole, but do not overfill. For the effect of the lava leaking out, run some red and orange ganache from the mouth of the volcano down the volcano. Put a few pellets of dry ice in a small short plastic cup. Place the cup in the hole of the volcano. Put a few drops of hot water on the dry ice and then you have your erupting volcano.